Feeding babies mindfully is way harder than it should be. ​Elizabeth Bentley launched her Instagram blog Young Gums in May 2016. Within 2 months the blog had 2000 followers and 5000 shares. Her belief is that decades of food becoming ever more ‘convenient’ has actually made it harder, not easier, to feed a child well. Far from being a fad, Elizabeth’s approach to baby feeding is a return to something our grandmothers would have recognised. Her choice of recipes is ‘vibey’ and trend-led, but the thinking behind them is as old as the hills. She devises, tests and writes all her own recipes and checks their nutritional values with an NHS paediatric dietician. An ex-journalist and trend forecaster, Elizabeth is now head of brand strategy for a top London ad agency where she commissions marketing research for global sports, food, and wellness brands. 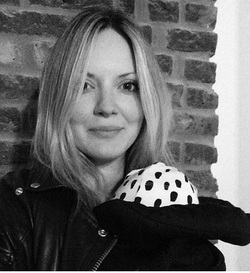 She has a first-class English degree and regularly writes about cultural trends for magazines including The Sunday Times Style, Elle, and Campaign. Elizabeth completed nutrition courses at the Institute of Optimum Nutrition and Imperial College in Spring 2017. 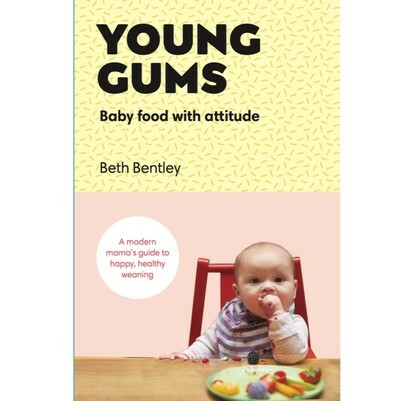 Young Gums™ the book was published in 2018. Follow Elizabeth Bentley on Instagram.